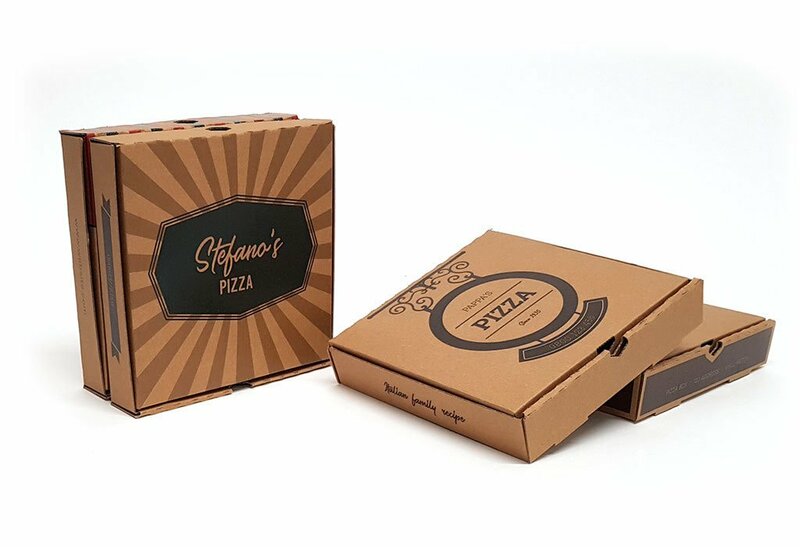 Our cardboard food boxes allow you to create boxes for your products that will show them off to great advantage. 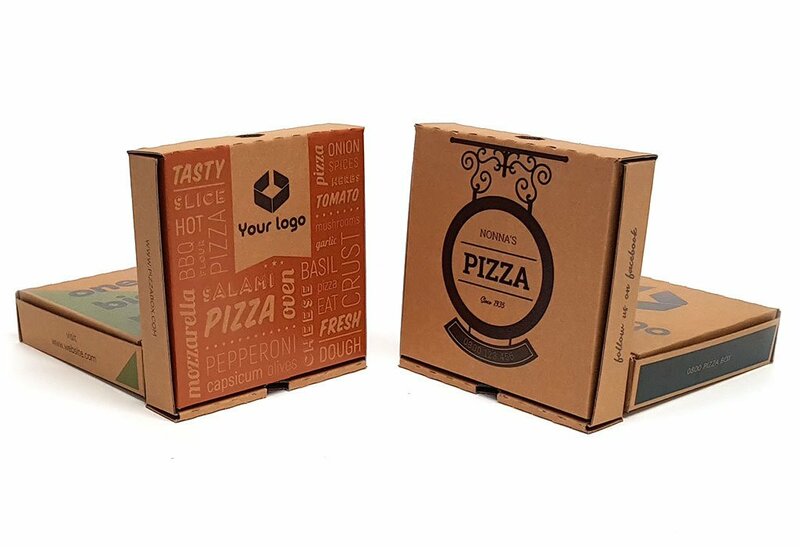 An easy-fold, interlocking 8-inch square pizza box that's useful for many things other than porting pizza. An easy-fold, interlocking 10-inch square pizza box that's useful for many things other than porting pizza. 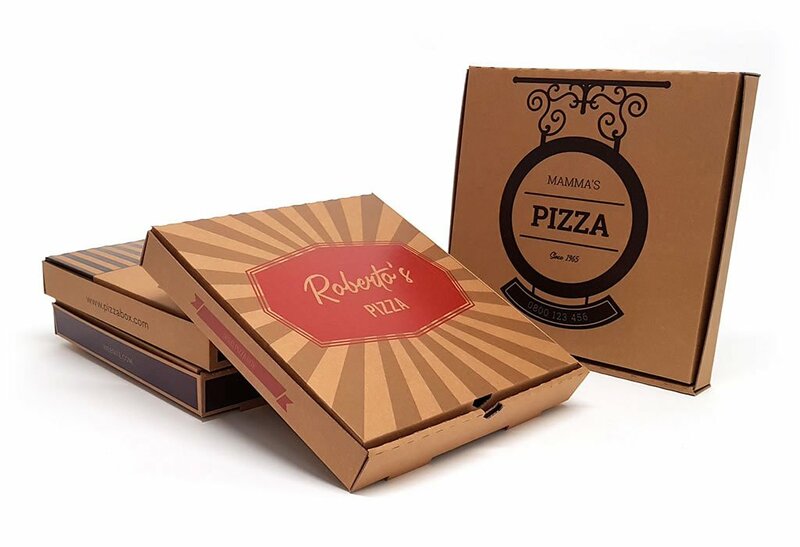 An easy-fold, interlocking 12-inch square pizza box that's useful for many things other than porting pizza. 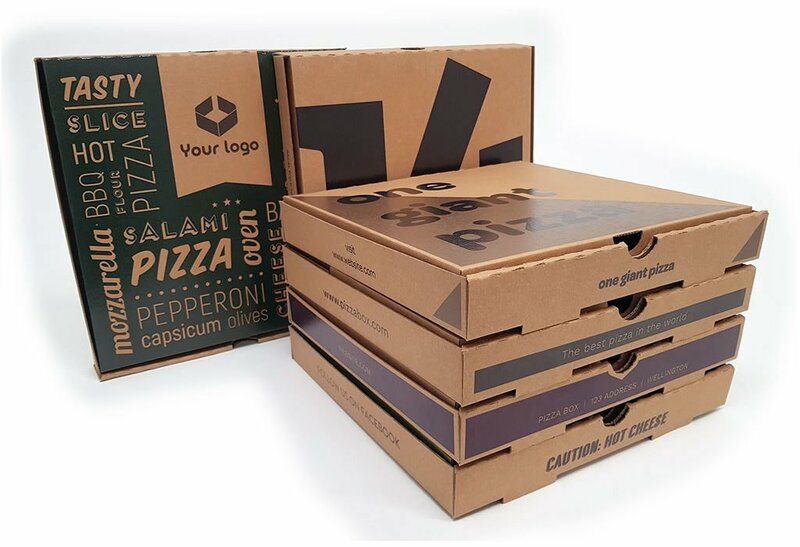 An easy-fold, interlocking 14-inch square pizza box that's useful for many things other than porting pizza. 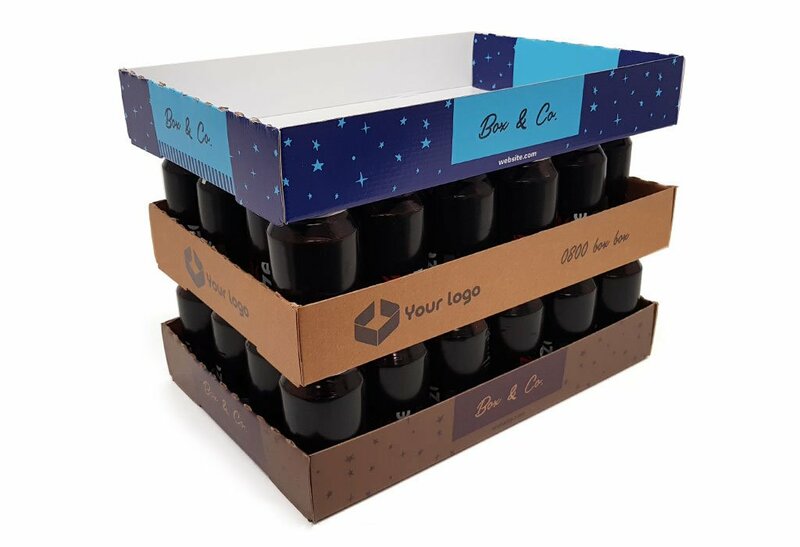 A high-sided tray made from hard-working cardboard that fits 24 cans.